Murchison Falls National Park of Uganda got its name from the dramatic Murchison Falls which are found within the park. These falls are spectacular and are formed at a point where the world’s longest river explodes through a narrow gorge and flows down to become a river. Its banks are thronged with plenty of wildlife from Mammals to birds and Reptiles. 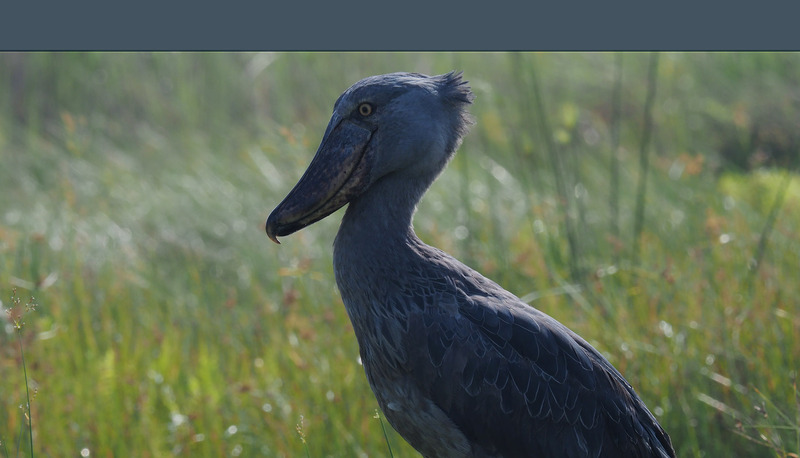 Uganda Savannah Birding, riverine forest and woodland characterize the vegetation. 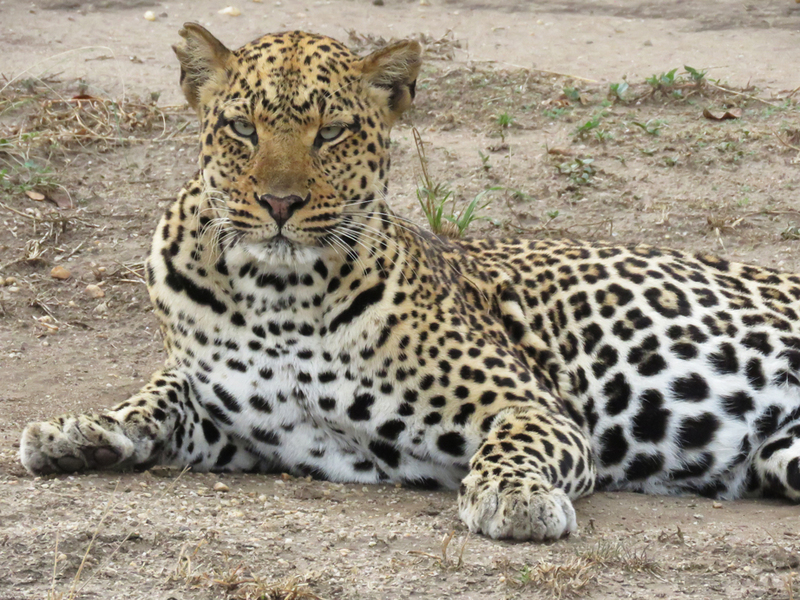 A large number of mammals are found in this area: include Lions, Leopards, Elephants, Giraffes, Cape buffaloes, Hartebeests, Oribis, Uganda kobs, name it. 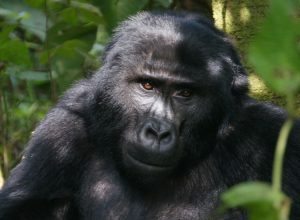 Rabongo Forest which is situated in the South-east of the park is home to some primates such as Chimpanzees and other rain forest creatures. The Park boasts of a rich avifauna, with a Checklist of up to 460 bird species and 76 mammal species due to its large size and the full range of habitats. It is certain that the bird’s Checklist list is incomplete and many additions can be expected with more intensive research. 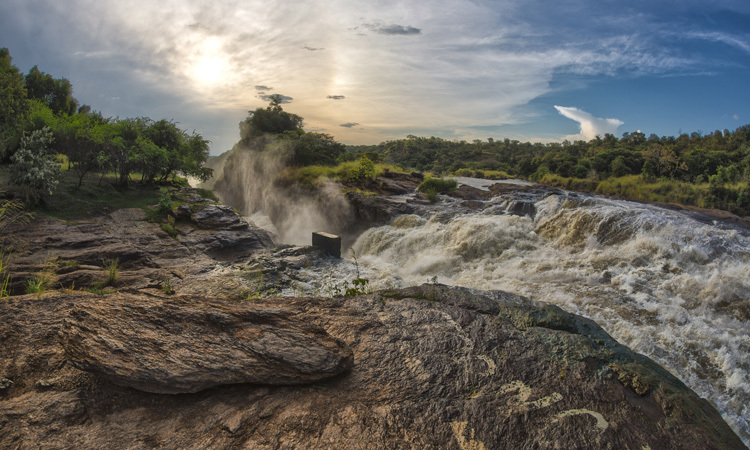 The Murchison falls National Park together with Bugungu and Karuma Falls Wildlife Reserves form the Murchison Falls Protected Area. 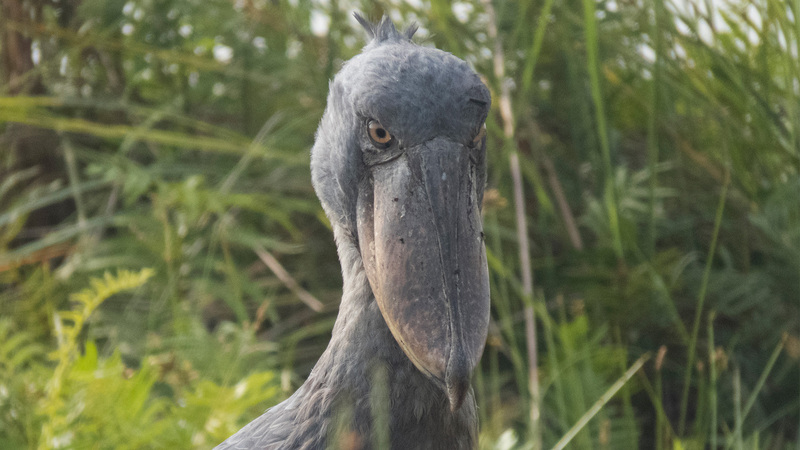 The Nile itself hosts one of Africa’s densest hippos and crocodile populations, and a dazzling variety of water birds such as the African Fish Eagle, African Skimmer and the elusive Shoebill stork which can easily be seen at the banks of the river. A boat cruise to the delta is a highlight for an avid birdwatcher. Other bird species that you should look on a birding Safari include Silver Bird, Blue-napped Mousebirds, Grey-crowned Crane, Bluff-bellied Warblers, Goliath Heron, Black-headed Batis, Black-headed Gonolek, Green-winged Ptyilia, Chestnut-crowned Sparrow-weaver, Long-toed Plover, Vitelline Masked Weaver, Saddle-billed Stork, Spotted Morning-Thrush, Spotted and Verreaux’s Owls, Long-tailed and Pennant-winged Nightjars, standard-winged Nightjar, White-backed Night Heron and Pel’s Fishing Owl. Fishing is available in the river above and below the falls, Nile Perch and tiger-fish provide an exciting challenge to anglers. Do bring your own fishing equipment. Nature walks are offered at Rabongo Forest, top of the fall and Kaniyo Pabidi. 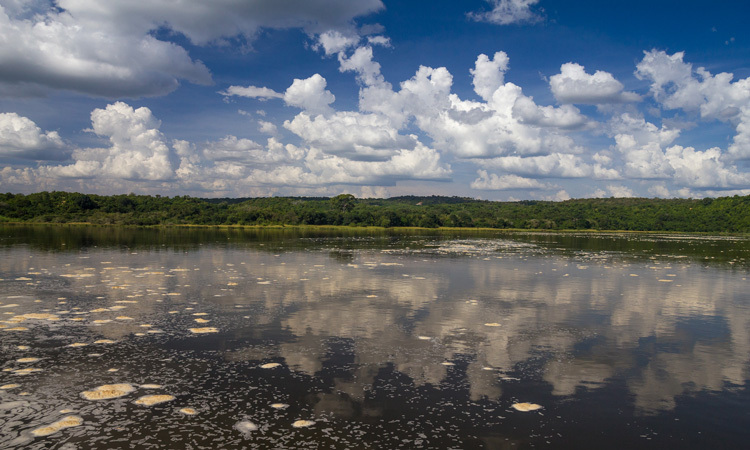 Murchison Falls Conservation Area provides an opportunity to explore the wild on foot. A trail at Paraa winds through riverine forest, gullies and low hills. Animals, birds, and plants can be carefully and quietly observed.